It's the eve of the Autumn/Winter catalogue going live tomorrow! Excited? Not half! So I thought it would be a great time to share a sneak peek today. 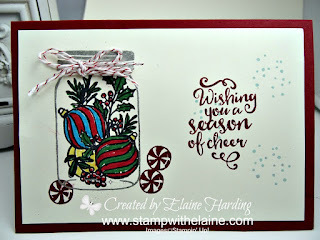 As I've been doing the Jar of Love series, I thought I'd kick off with the Jar of Cheer from the Autumn/Winter catty! 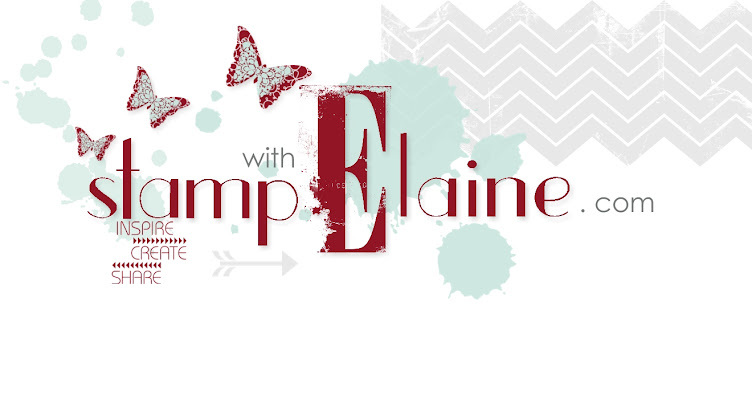 Bravo Stampin' Up! 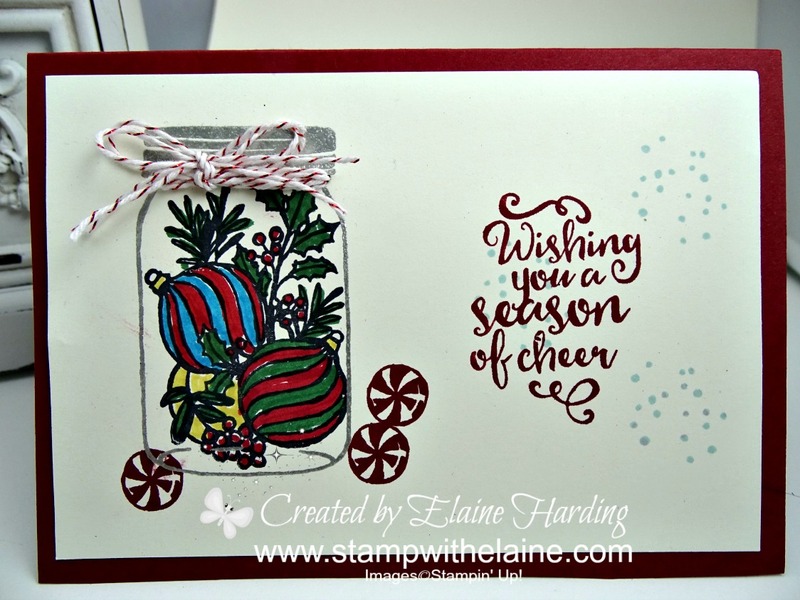 for adding versatility and longevity to the Jar stamps and dies! If you're already a customer of mine or are a club member, you'll be receiving your own personal copy of the catty very soon! Enjoy! 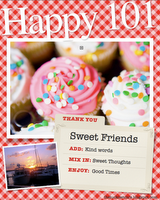 Fun Friday's Biggest Birthday Ever card! Fun Friday's Beautiful Banners Choc Box!